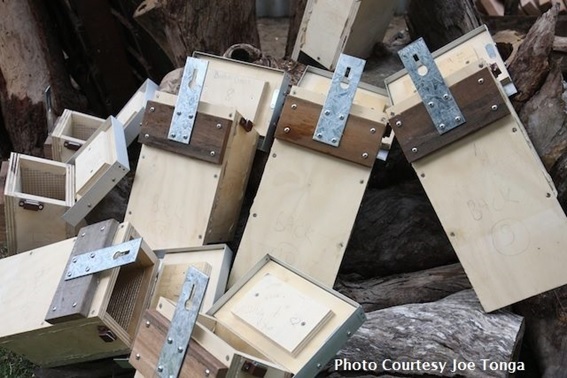 Join us to learn all about bats and how to make your own bat box. Joe Tonga (The Batman) will be running the workshop, starting with all things batty and later presenting information on native and feral bees. We will be working in pairs e.g. one bat box built per pair. Payment required at booking – Please email chitteringlandcare@iinet.net.au or call 9571 0400 to book your spot. Limited places available.